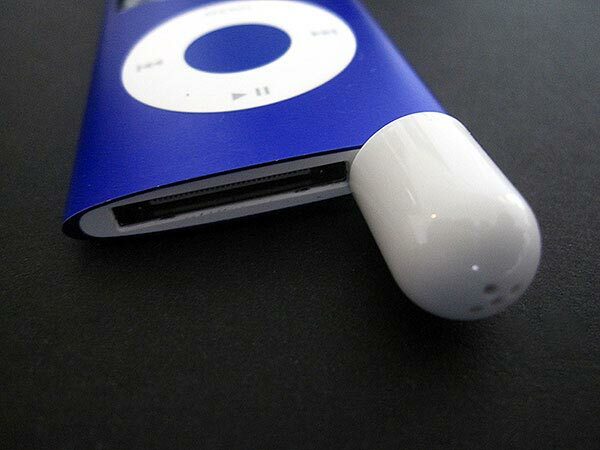 We have seen a few of these fun add on microphones for the iPod before, the latest one is the iPill iPod Microphone. 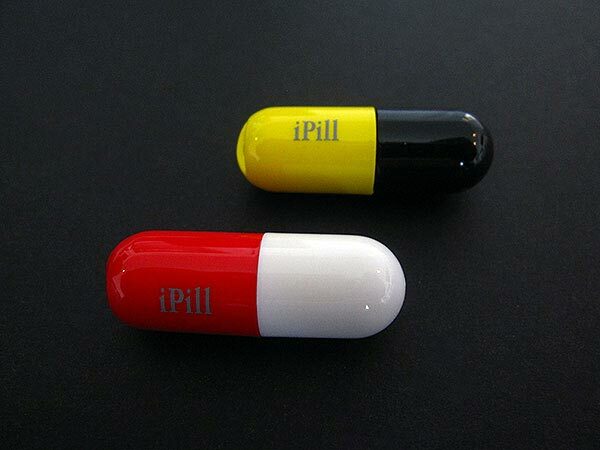 As the name suggests, the iPill iPod Microphone is shaped like a pill, and it it compatible with the iPod Nano 4G, Classic 120GB and iPod Touch 2G. 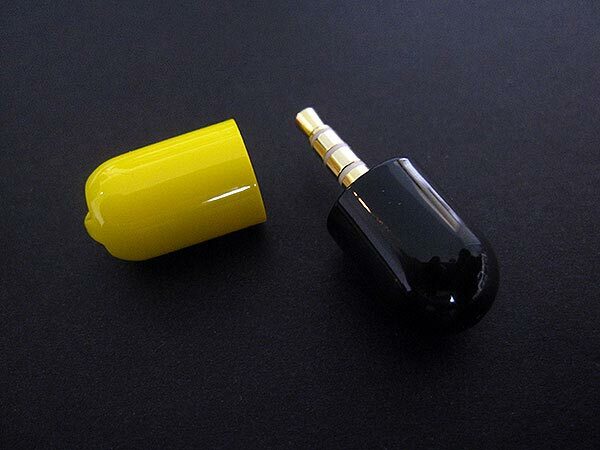 Inside the iPill there is an audio jack which connects to your iPod, the guys over at iLounge have just reviewed one so head on over and check it out. Unfortunately there are no details on pricing or availability or if we are likely to see them in the US and Europe.